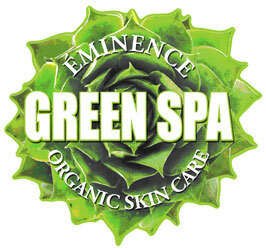 Skin Therapies carries only the finest, most natural and organic products available. See our specials for free shipping here! Vivant Pharmaceuticals’ skin care line is formulated by a team of researchers led by formulating consultant Dr. James E. Fulton M.D., Ph. D, the co-developer of Retin-A*. Dr. Fulton has developed skin care products for the skin care professional, medical community and global pharmaceutical companies for over 40 years. 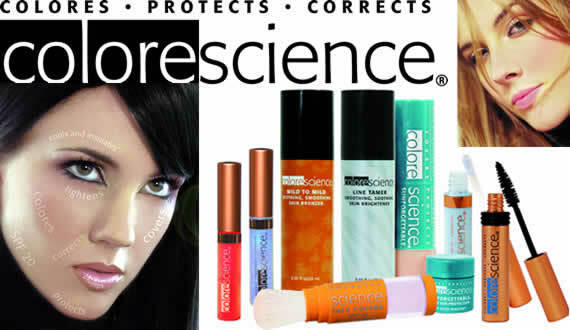 Delivers the highest quality natural skin care. Active products are created using European certified premium quality herbs, fruits, and flower buds, and are free of Parabens, Mineral Oils, Petroleum and Sodium Lauryl Sulphate. 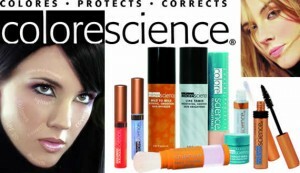 The mineral cosmetic premier choice for healthy, luxe quality. Free of talc and other filters that can clog or irritate the skin. Formulation is the very finest available, and quality is instantly noticed the very first time products are applied while offering a comprehensive palette of shades, with realistic skin tones and beautiful, natural finishes. 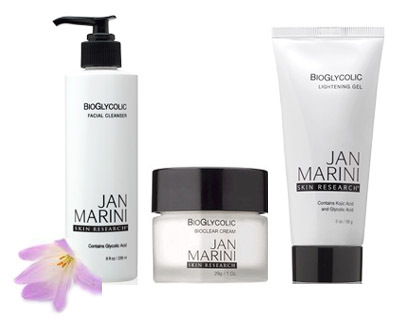 Jan Marini Skin Research (JMSR) is a leading manufacturer of medically validated skin care and aesthetic products for the professional marketplace. JMSR is known for creating breakthrough product solutions and dramatic technological advancements. Over the years, the company has established a portfolio of proprietary formulas that reflect its ongoing commitment to be the preeminent developer of skin care products that produce measureable clinical results. 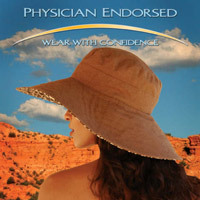 First fashion-forward line of hats and sunglasses tested and rated for maximum sun protection. Provider of chic, sun protective accesories to luxury resorts and Spas around the world.